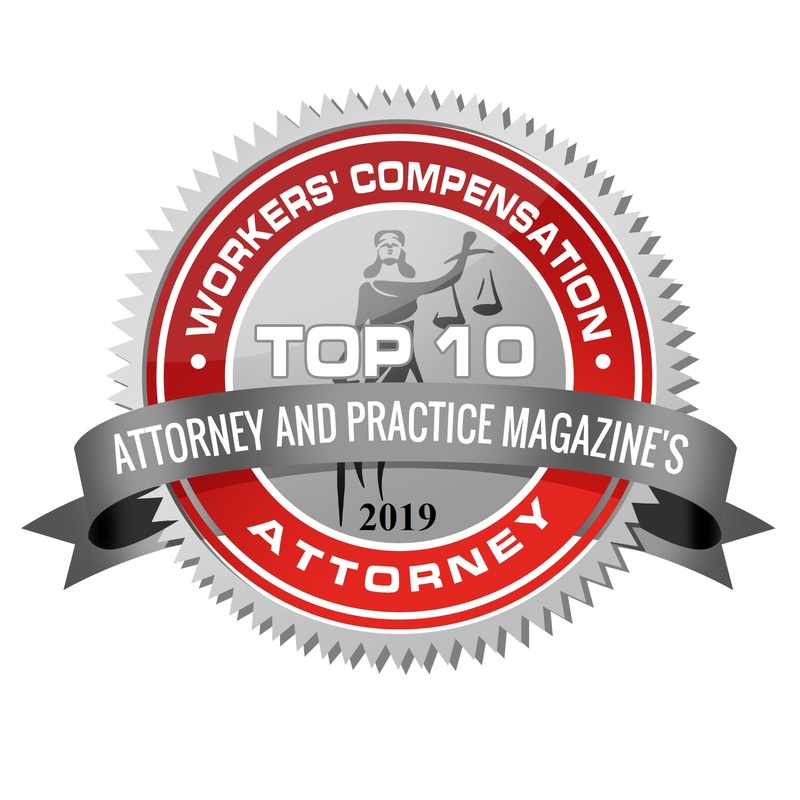 Adam Muslusky, owner of Muslusky Law and top specialist attorney for Personal Injury and Worker’s Compensation, has been assisting and serving clients for over a decade and a half now. He began his career after graduating from U.C. Riverside with a Political Science degree and served as both a paralegal and law clerk for an eminent construction defect law firm in San Diego, California. There is where his interest sparked in helping and legally fighting for those who were unwarrantedly injured in preventable cases and went on to attend graduate school at the University of San Diego. Shortly after, he graduated law school from California Western School of Law and moved to Las Vegas, Nevada in 2000 to further his career. 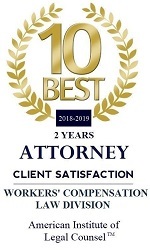 Adam is known for his vast knowledge of Workers’ Compensation cases and has won several Personal Injury and Workers’ Compensation settlements since the beginning of 2000. 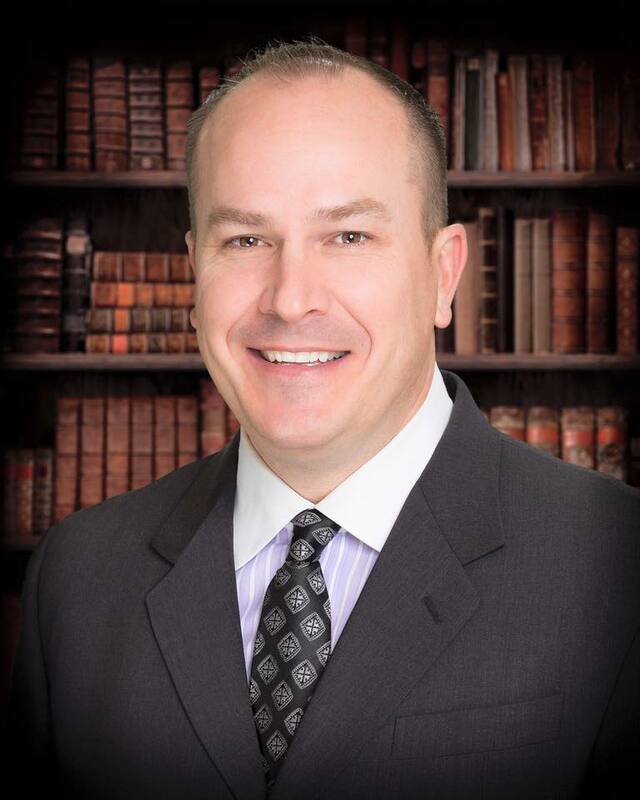 With several years of practice and won cases under his belt, he decided to open his own firm and practice in 2014 to continue representing those who are injured on the job and/or due to negligence. 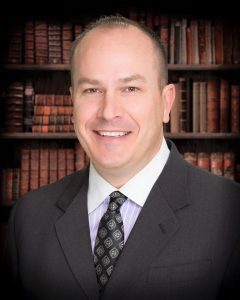 His expertise lies in wrongful death, motor vehicle accidents, dog bites, slip, trip and fall accidents, and has won several prominent cases in each of these practices.